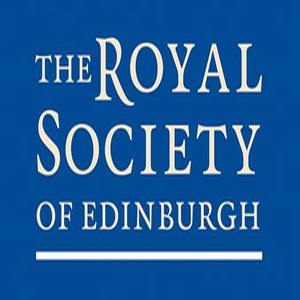 The first project workshop was held at the Royal Society of Edinburgh on 4th November 2011. Click here for a copy of the programme, podcasts of the presentations, and information about the speakers. The second project workshop was held at the University of Dundee on 30th April 2012. Click here for a copy of the programme, podcasts of the presentations, and information about the speakers. The third project workshop was held at St. Leonard’s Hall, University of Edinburgh on the 4th of December 2012. Click here for the podcasts, presentations and discussions. This conference was held at West Park conference centre, University of Dundee, on the 16th and 17th of April 2013. Click here for the podcasts, presentations and discussions.